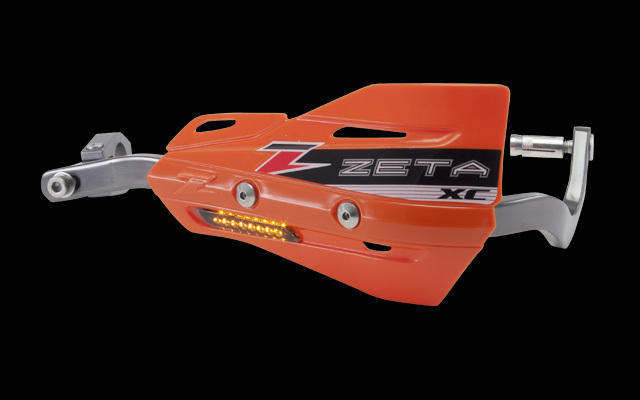 - XC protector with smoke flasher. 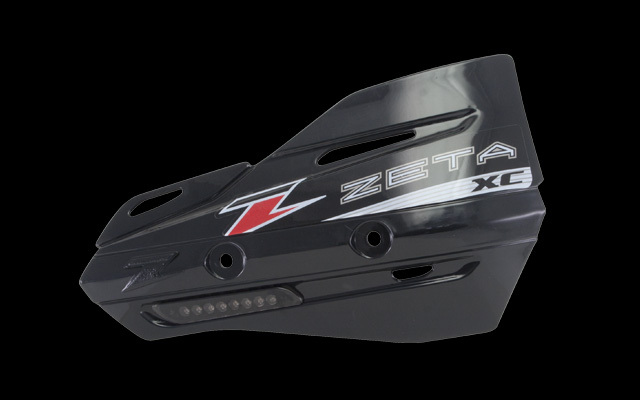 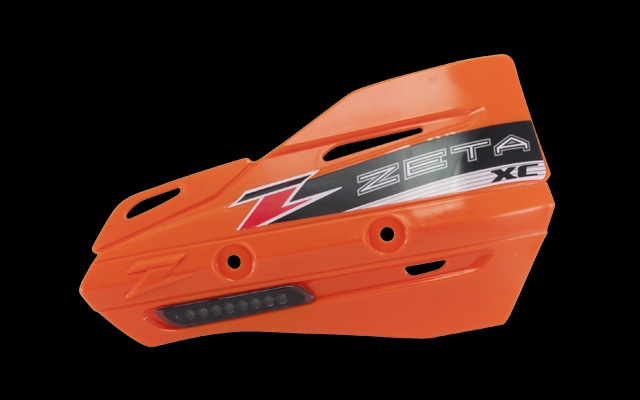 - Allows removal of stock flashers for reduced weight and better handling. 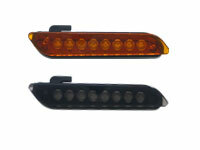 - Replacement flashers available in orange and smoke colors. 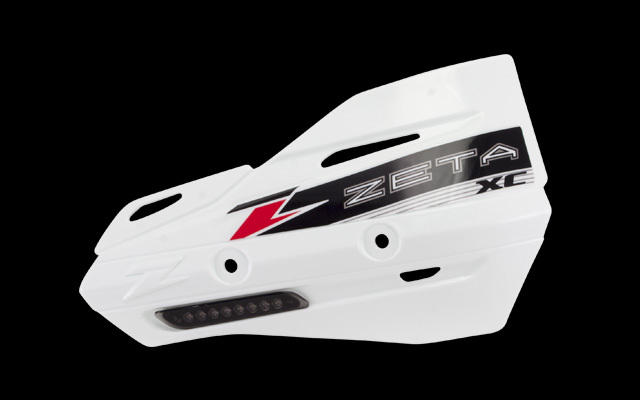 - Comes with mounting screws for armor hand guards.